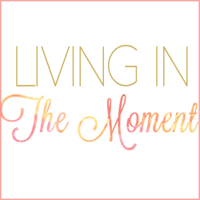 - Living in the Moment -: It's Here! Obviously I am talking about the premiere of The Bachelor tonight. What else would it be? Oh, that championship football game? 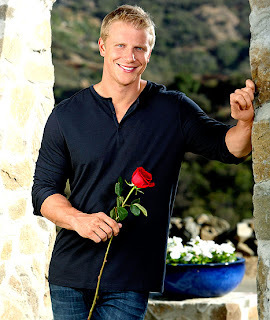 When Sean Lowe is The Bachelor, that definitely comes before football in my book. Obsessed much? Maybe a little. I have always been a fan of the show. This guy just happens to be my favorite one yet. Don't I say that every year? Ugggh no... please see photos of Ben Flajnik and Jason Mesnick. In my opinion their personalities weren't much better. Terrible choices if you ask me, but yes, I did watch those episodes as well. But lets get back to Sean. Why YES Sean, I will accept a rose from you. I loovvvveeee him!!!!!! So excited. I have it recording on my DVR!!! I am so excited to come home from school tomorrow and watch it while cleaning my room. I'd accept a rose from him ANY DAY of the week! 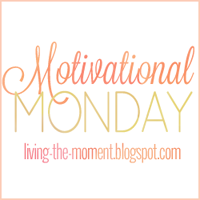 i am so excited to join your LOVELY blog!i hope you return to mine too and follow! 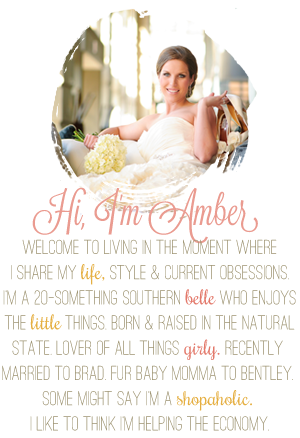 i love the pink sparkly theme of your blog! and yessss i watched this show along with every other woman. how about the girl in the wedding dress, the 50 shades girl, and the girl with no arm???? what a season it will be! I can't decide if I am going to watch this season or break my bachelor/bachelorette watching streak!! I may have to catch up after a few episodes if people think this season is good!